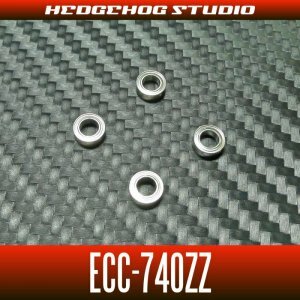 Hedgehog Studio ECC-740ZZ Handle Knob Bearing (ONE) [Hedgehog ECC-740ZZ ONE BEARING] - $4.99 : The Tackle Trap, Inc., It's all about fishing tackle! $4.99 for ONE single bearing ◆ECC bearing is economy class bearing. size : inside diameter 4mm × outside diameter 7mm × thick 2.5mm (Shield Type) Compatibility handles of genuine SHIMANO and DAIWA , Avail ,StudioComposite,LIVRE except a part of Solt water reel handles. ※Not compatibility genuine ABU handles with bearing,inside diameter 4mm × outside diameter 7mm × thick 2.5mm. Rotational performance of ECC bearing is inferior to SHG premium bearing performance.but,we notice that ECC bearing is rotational performace same as genuine bearing . However ECC bearing isn't high performance,we recommend when you want to put handle knob bearings more reasonable. 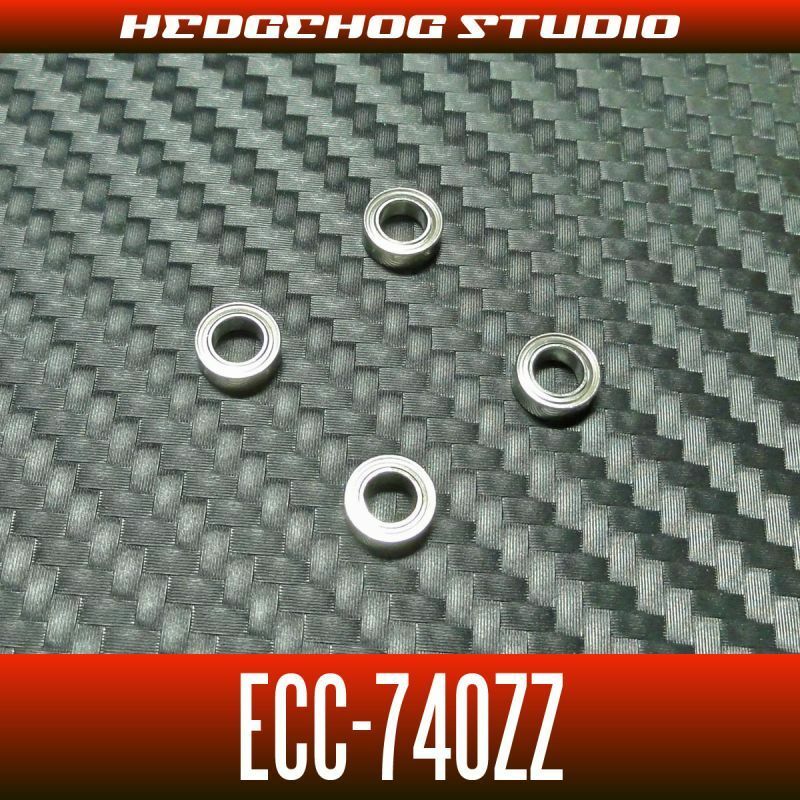 ※ECC Economy bearing made by same japan factory manufacturing SHG premium bearing.